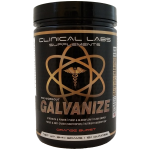 Clinical Labs Galvanize Pre-Workout - BOGO FREE + COUPON! 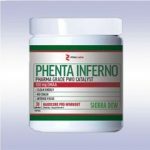 Deal Categories: Pre Workout Products.Stores: Clinical Labs. 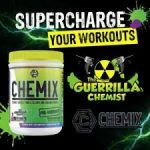 One of our favorite high stim pre-workout – Clinical Labs Galvanize is now available on the best deal we’ve ever seen! BOGO FREE (2 FOR $45). BUT it gets better – follow instructions below and you can score an additional 10% OFF bringing your total to $40 for 2 tubs ($20EA) which is a MEGA STEAL! You now have 2 tubs in your cart for the price of one. 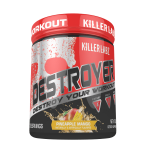 In cart, apply coupon ‘FDN‘ to drop the final price to $40 for 2 tubs! At $20 per tub you would be crazy not to score this! Use coupon ‘CHEMIX20′ during checkout.